Hello gorgeous! 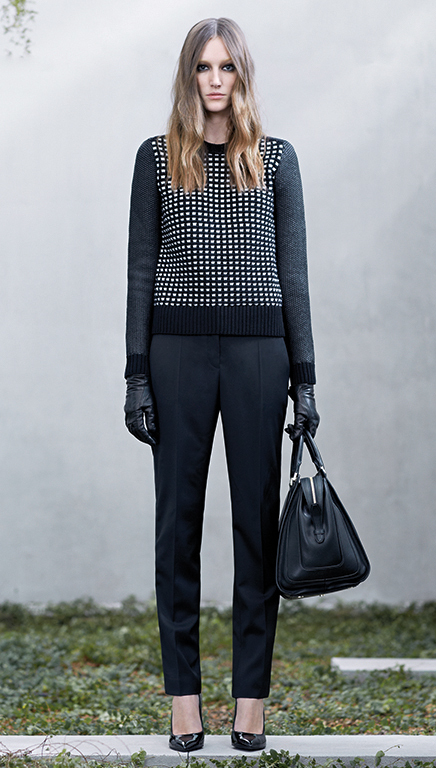 For today I have a fantastic Woman’s Wear Fall-Winter 2014-2015 Collection by Hugo Boss. 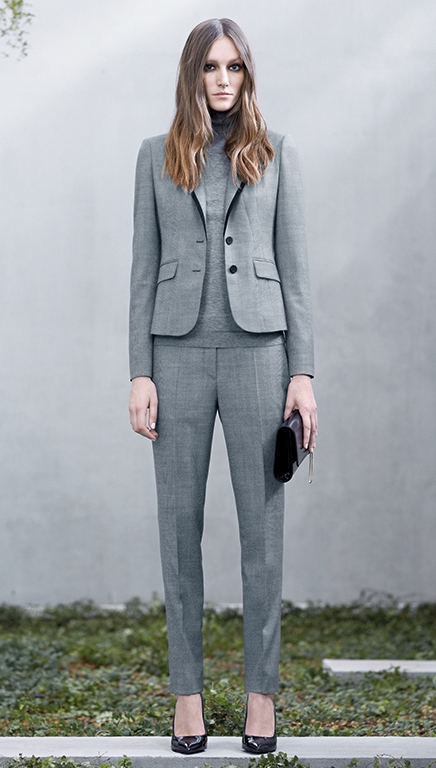 When we talk about Hugo Boss we all probably think on luxury and sophistication. This Fashion Group is based in Metzingen in Germany and it has 12 000 employees. As one of the most popular apparel, generates around 2.3 billions of euros with designing high end men’s and woman’s clothing and accessories. Hugo is popular for its modern, elegant and classic business wear and evening wear or comfortable sport wear and. Hugo has extensive range of other product such as mobile phones and mobile accessories, watches, eyewear, kids fashion etc. 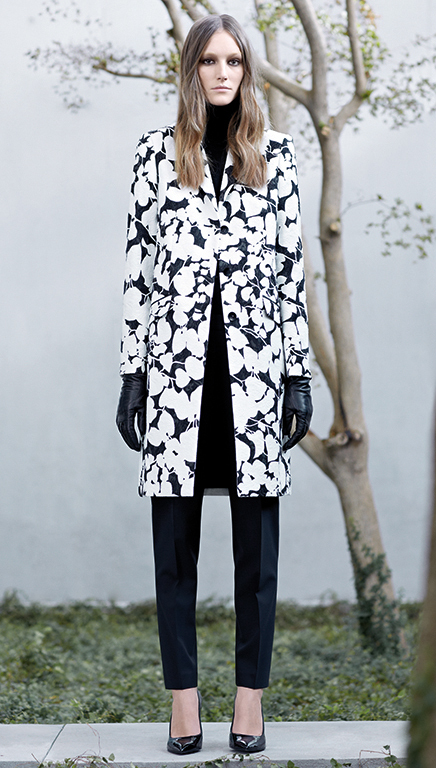 I love this collection and its sophistication and elegance. Do you like it? You can leave me a comment below! These peaces are perfect for interviews and meetings and other formal events. Carefully look at the gallery and pick your favorite clothes. It is perfect time for elegance and style! Enjoy! Thank you for reading! 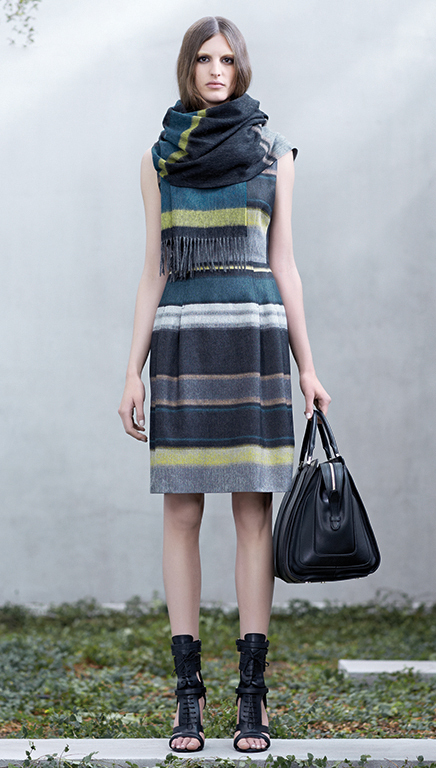 I hope that you liked this wonderful collection by Hugo Boss. Enjoy in the rest of your day and stay up to date with the contents of Fashionsy!